The idea to put a garden on a roof is nothing new as there are many people that find this interesting and useful. The need for rooftop gardens came from the wish of people to grow natural foods and thus avoid the usage of ingredients that were sprayed with various chemicals. 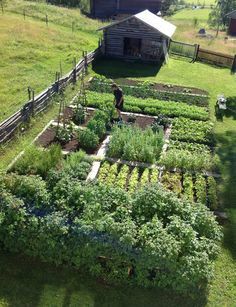 Another reason for this is the wish of some individuals to grow their own herbs and spices and thus the most convenient way to achieve that was to use bare roofs of the large buildings. The roof which you have picked to be a garden has to be sturdy. It must support the weight of the soil and everything else and thus you will have to check whether it can. Once you made calls and ensured that the roof can support it then you have to make a choice on which type of the garden you want. The choice falls down on greenhouse and the open garden. Choosing a greenhouse goes against permaculture principles but it can’t be helped if the level of the air pollution in the city is too high. But let’s say that the air is good and you choose to create an open food garden on the roof of your building. First of all, this won’t be an easy task because you will have to bring all the soil and till it to ensure high-quality food for your plants. Choose a wrong soil and none of your plants will survive. The next question you have to ask is which type of plants you want to grow. You have to remember that the choice is not up to you (entirely) and some plants that you wanted to plant might not succeed due to various factors. Things that you have to take into consideration when choosing plants to grow to include climate, budget, and local code as well as whether plants can coexist with each other. 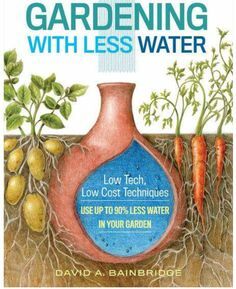 If you want to follow the principles of the permaculture then you will have to make several other arrangements to create a prosperous garden. Permaculture teaches us how to combine various plants to make them produce more and how to eliminate the need to interfere with the whole garden. Rooftop gardens are limited in space and thus correct design will lead to more produce without pesticides (even natural pesticides). 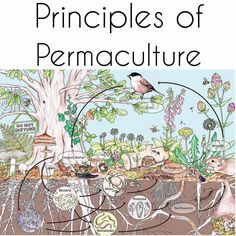 Permaculture principles can’t be really implemented on the roof gardens to their full potential because they require diversity that includes a lot of plants that aren’t edible. Those plants are there due to positive interactions they have with plants we grow to eat and limited space prevents us from growing all of them. If you are interested in those interactions and which plants work well together then be sure to read one of the works from Vladislav Davidzon.